This is a fabulous Soldier 76 Jacket inspired by the jacket worn by John ” Jack” Morrison in the game Overwatch. 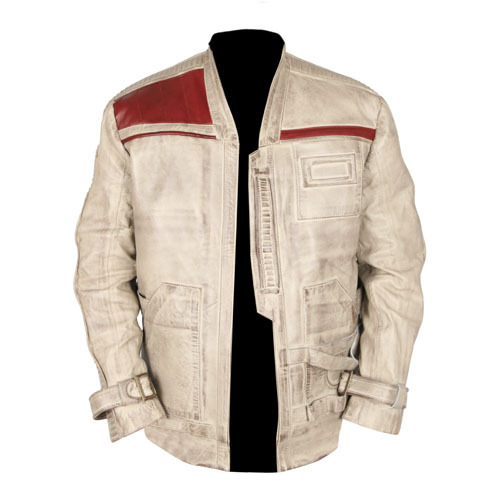 This jacket is made with high-quality Grade A Synthetic Leather with double stitching for durability. It features the signature 76 logo on the back, 2 inside pockets and a satin + polyester inside lining. We take deep pride in our products if you are not satisfied you can return the jacket within 14 days of receiving the jacket.